The connection between startups and corporates often starts with an introduction: a classical elevator ‘investor’ pitch, followed by a lot of critical questions for startup founders. In 2016 we can do this way differently, that’s the belief of both startups and corporates. ‘’Innovation is stimulated when you work together on equal basis’’, said Prince Constantijn during Techilicious. As a part of Startup Fest Europe, YES!Delft, Erasmus Centre for Entrepreneurship (ECE) and Venture Café gave 50 selected startups and 40 captains of industry from all across the Netherlands the unique opportunity to close deals in an informal setting. For this special occasion tech incubator YES!Delft was transformed into a chic restaurant where startups and corporates dined-to-deal. A new way of working together. YES!Delft transformed into a chic restaurant during StartupFest Europe. 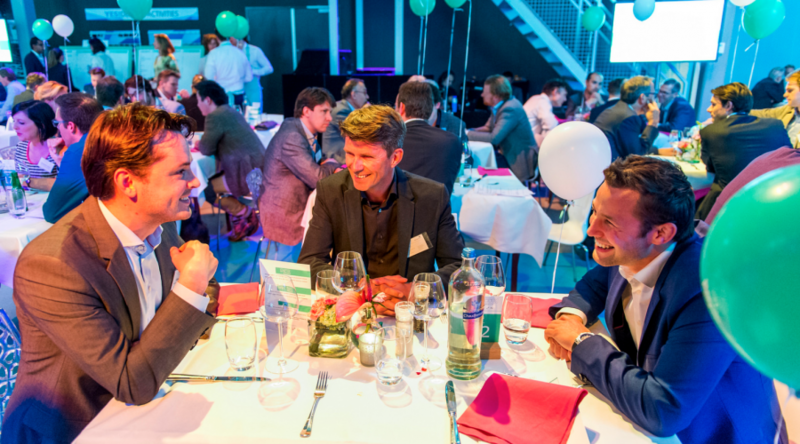 On Wednesday May 25th, fifty selected startups and over forty industry leaders from corporations such as Shell, Airbus, Philips and KPN, dined to secure some serious deals. Powered by YES!Delft, ECE and Venture Café and under the supervision of prince Constantijn van Oranje, our new special envoy for startups, over 70 deals were closed. Both startup founders and industry captains enjoyed a feast of good food and business opportunities. Nicely set tables and a warm informal setting presented the perfect atmosphere to forge connections between startups and corporates on equal footing. Fifty startups from all over the country we’re preselected to dine with the CEO’s and CTO’s of large companies of their choice. From Yuri Sebregts (Shell) and Jan Kees de Jager (KPN) to Vincent Kwaks (Vanderlande Industries) and Hans de Jong (Philips). Practically all big Dutch corporations were present and open to do business with startups. Let the dining and deal making begin! There was wine and bread to share, as well as common values. There was chitchatting as well as heated pitches and speeches about innovation. Each course presented new opportunities with new entrepreneurs at different tables: all of them journeys to discover future collaborations. And there were balloons, lots of them. For each deal that was secured one balloon was popped. With forks and knifes if necessary! 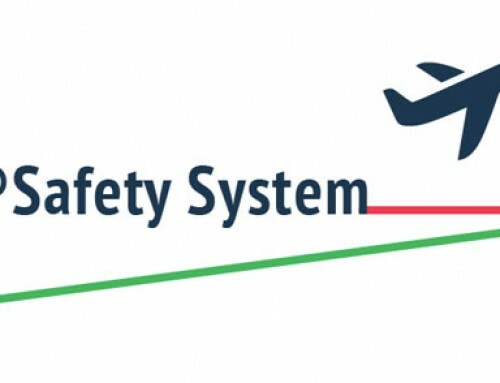 From pilot projects and leads to the right contact, to research collaborations and business meetings. Balloon after balloon popped. Bird Control Group also took part in Techilicious. In the video you can see a short interview with, amongst others, Steinar Henskes (CEO) on Techilicious.